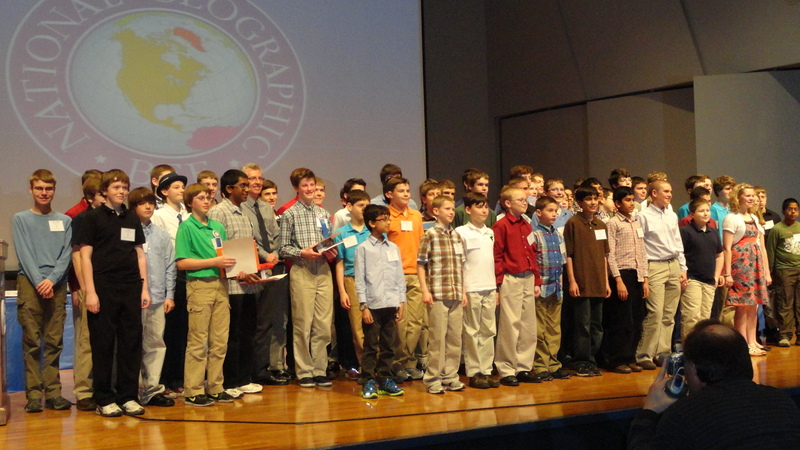 For at least the last 24 years, the National Geographic Society has conducted the annual Geographic Bee in the U.S. to promote the study of geography. This year the National Champion will receive a $25,000 college scholarship, a trip to the Galapagos Islands and lifetime membership in the Society. The 2nd and 3rd place national winners will receive $15,000 and $10,000 college scholarships respectively. 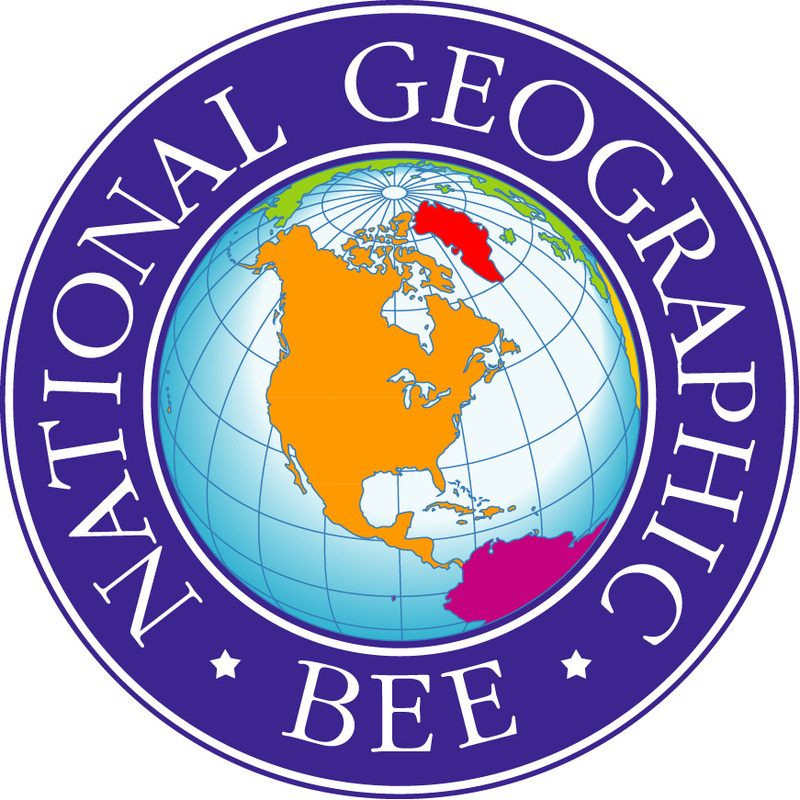 This year’s national Bee will be held at the Society in Washington, D.C., May 22-24, 2012 and will be shown live on the National Geographic Channel on cable television. Each state has its own Bee to select its candidate for the national competition. This year’s state competitions were held on March 30th. Minnesota’s was at St. Cloud State University for 100 fourth through eighth graders who won their local schools’ competitions and who were the highest scorers on a written examination out a field of 500. Here was the makeup of this year’s 100 Minnesota contestants: fourth graders, 3; fifth graders, 6; sixth graders, 9; seventh graders, 23; and eighth graders, 59. Only 7 of the 100 were girls. The Minnesota State Champion this year was Gopi Ramanathan, an 8th grader from Sartell Middle School; he also was the State Champion in 2010 and the second-place state winner in 2011. 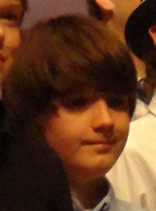 The second-place winner this year was William Bogenschultz, an 8th grader from Ramsey Junior High School in St. Paul; he was the State Champion in 2011 and the second-place state winner in 2010. The procedures for the Bee are very detailed and very fair as were the questions. 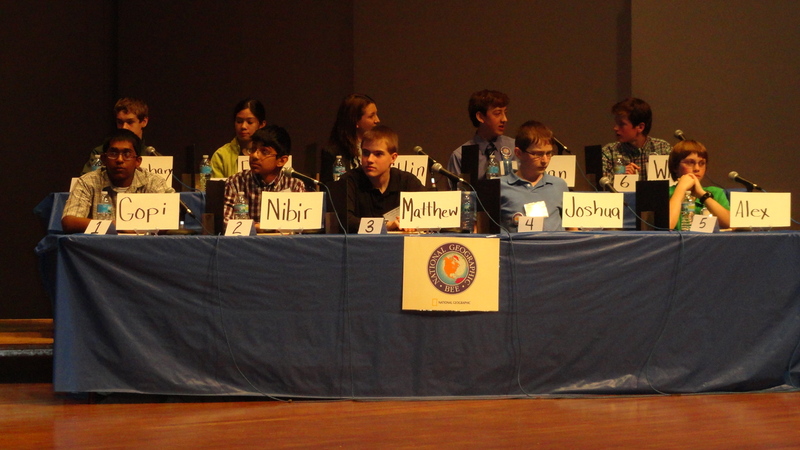 Similar procedures were followed in the Tiebreaker, Final and Championship Rounds with increasingly more difficult questions. Before the start of questioning in the Final Round, a film “What will you do with geography?” was shown. It had brief comments by a number of people whose jobs required knowledge of different types of geographical subjects. I learned a lot about this topic from the film and thought it was answering a question that many of the contestants and their parents probably had.